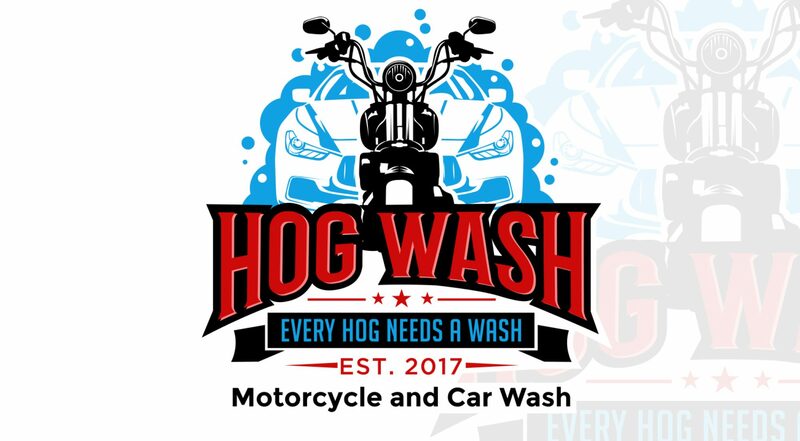 Previous PostPrevious For those following the fully automatic touch-less motorcycle wash, the permits have been submitted. We expect to know by June 7th 2018. A special thank you to David Phillips of PHILLIPS Architects & Contractors, Ltd. I would also like to thank all of you for your support as we work on the approval of this wash. Thank you! Next PostNext Check out the Honda and Harley detail and wash my guys did on this!